High-quality Amplifier dust cover for SWR GOLIGHT 1 X 15 CABINET. High-quality Amplifier dust cover for SWR LA 10 COMBO. High-quality Amplifier dust cover for SWR LA 12 COMBO. 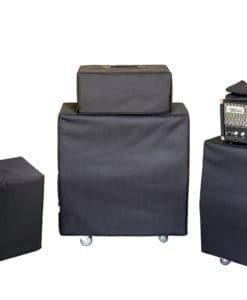 High-quality Amplifier dust cover for SWR READHEAD COMBO. High-quality Amplifier dust cover for SWR STRAWBERRY BLOND II COMBO. 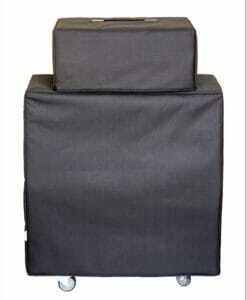 High-quality Amplifier dust cover for SWR WORKING MANS 15 BASS COMBO. High-quality Amplifier dust cover for SWR WORKING PRO 15 COMBO.